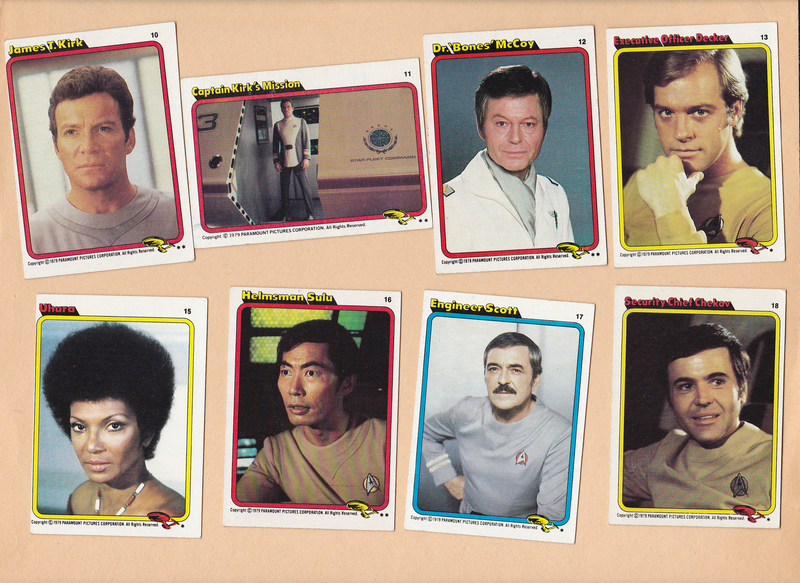 Here’s today’s flashback. 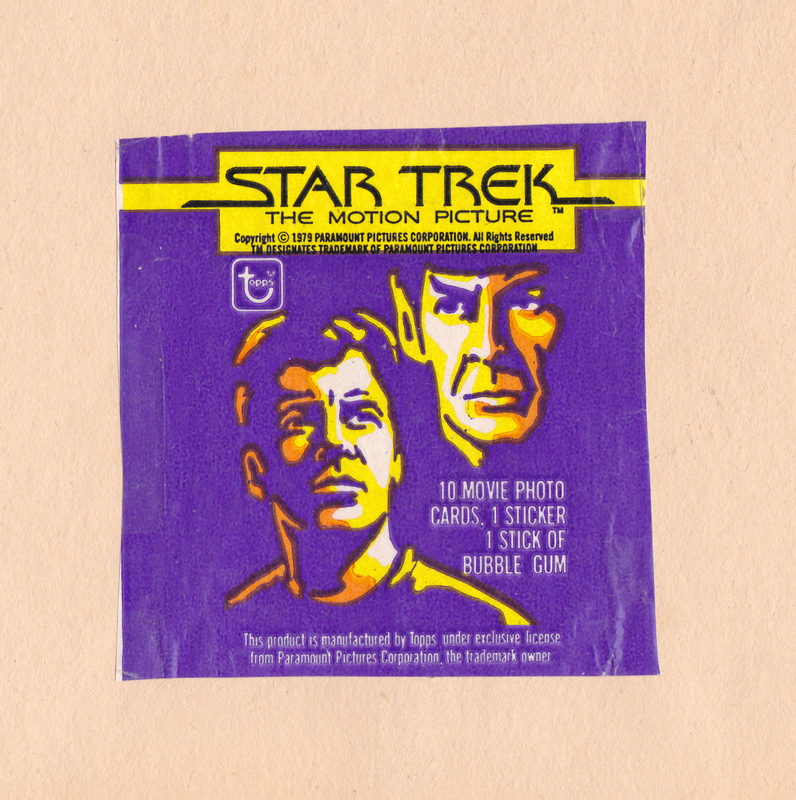 Once Star Trek: The Motion Picture was released, you could hear corporations the world over saying “Let the merchandising begin!” And so Topps, the great Baseball Card bubble gum company released its first Star Trek: The Motion Picture trading cards, complete with gum and stickers too. Of course I collected many of them, and I’m sharing the ones I have with you this week, enjoy. Did you know they also had a small set of these as a promotion for different bread companies. 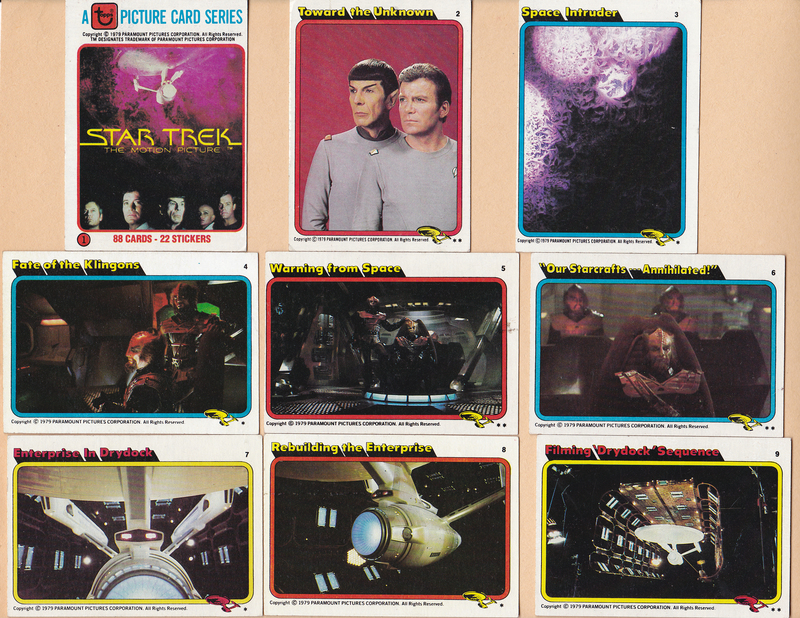 I have the Rainbo Bread set as well as the regular 88 card set. Nope, didn’t know that! Were they similar to these?